Whether you work in-house and represent different stakeholders, or on the agency side with a handful of clients- arguably the hardest part of the day is prioritization. But, this is just one thing. On any day, we prioritize keywords, outreach, tactics, meetings, clients, and metrics, etc. Then, we prioritize the buckets against one another. Indeed, it is exhausting. But the thing is, if you fail to do these things- you are doomed. More so at this present time, wherein in the majority of organizations SEO do not “own” any part of the business, but it sure touches everything. We are in a time where experts have dozens of tactics, rather than specialists in just one area- prioritization is a game changer. The most successful ones are those who get the most links, get the most traffic, and reap the great benefits from the algorithm updates- the ones who have surely mastered it. 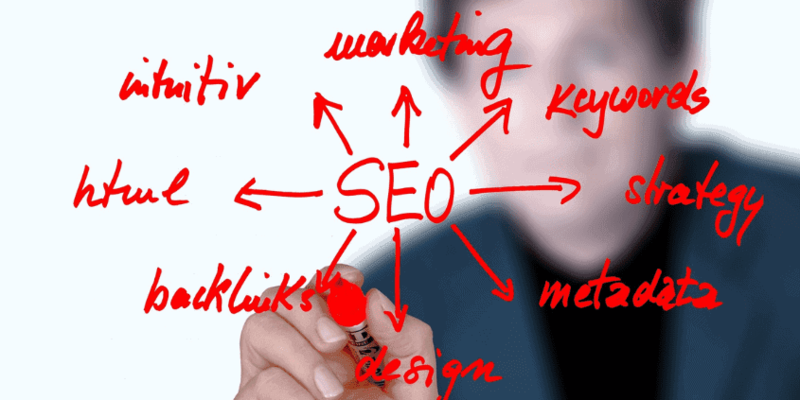 So, what are the things that must be done along with SEO efforts to reach the ladder of success? When thinking what you want to accomplish, then, you need to consider business goals in creating your SEO goals. It is essential to consider its mission and vision and should be strategic. Doing so would have an incremental increase as it brings a greater business impact, than just a larger increase. You have to bear in mind that your goal does not only contains quantitative but there should be qualitative aspect for you to properly measure, report, and determine if you have indeed achieved it. The moment you get to know what you want your website to do, you can then determine where you stand at making such happen. What if you’ve already some optimization? What are the areas that need improvement? Where do you rank for relevant keywords? Which of your competitors are outranking you and how do they do it? In addition, prioritization needs to happen within the audit itself. When in the process of determining when and what to change, you can take a look at these four things below. • How many resources and time would this change require? 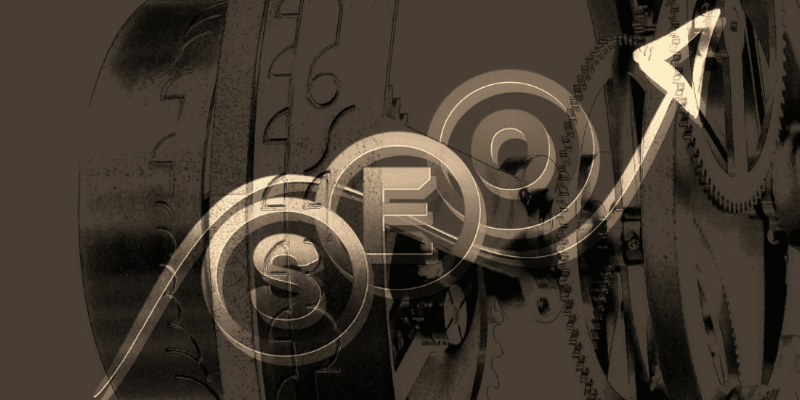 • How much impact would it have for SEO? How about for the entire business? • How long would it take to see the impact? • Can anyone actually make? While prioritization may be the most difficult part of SEO job, the frustrating part is that is that we do not exactly know what the results would be. Of course, we can hypothesize and have a predictive modeling, based on the practices and past experiences, but the main fact of the matter is that we do not have any idea what the search engines really pay attention to, or how long would it take for us to see results. Instead of making very drastic changes to all parts of the site, implement whatever changes on a small scale. You may have some changes like in your title tags. You can test it against the original, and if ever it works, you can roll it out to the other sections. On the other hand, if it does not, then, you’d have to diagnose the problem, determine why and how it occurred, then test it once more. Doing so is beneficial when you are working on large websites with so many URLs.